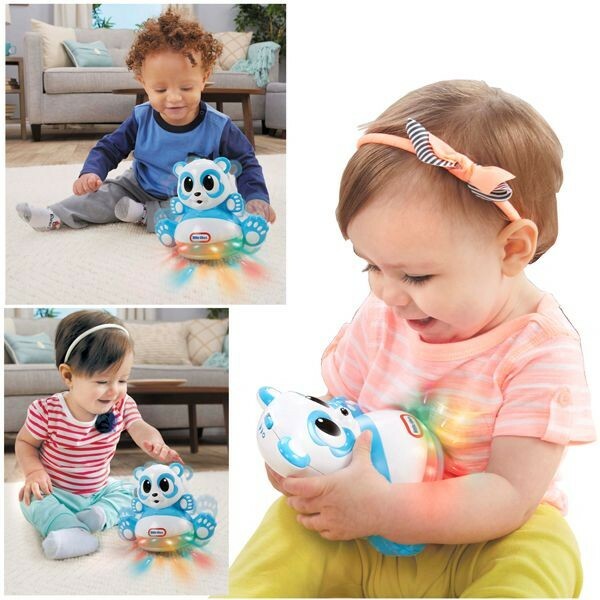 Lights and music inspire babies to bat, bop and bounce! 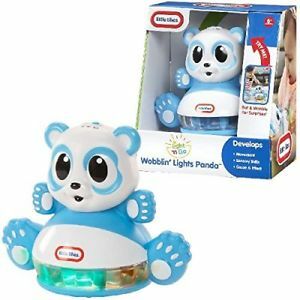 The Light 'n Go Wobblin' Lights Panda is sure to get your baby moving! 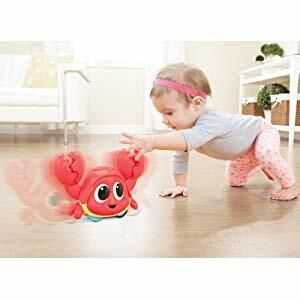 Catch Me Crabbie is an interactive crabbie toy with motion sensor fun! 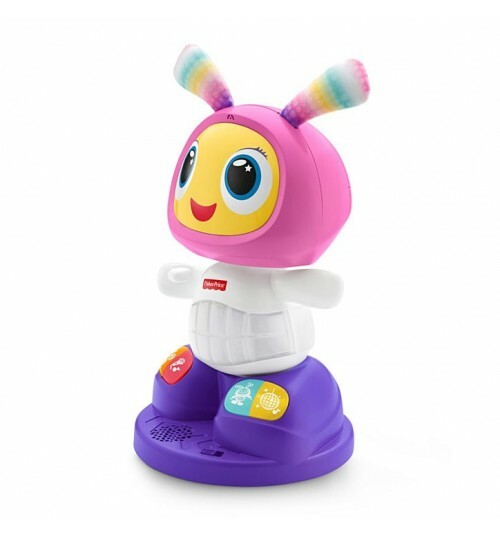 Catch Me Crabbie is an interactive toy that will get children moving! 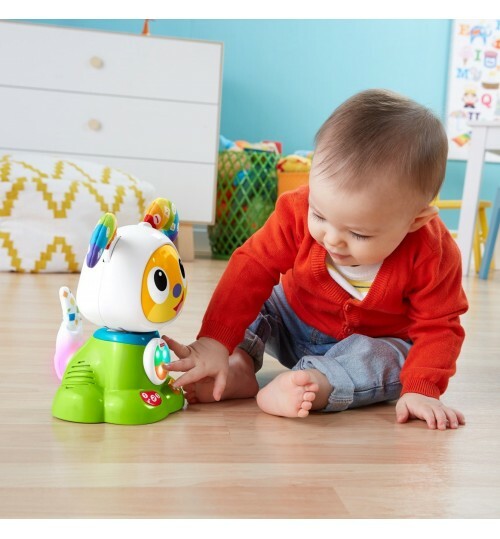 Babies will have lots of fun chasing after the Little Tikes Lil' Ocean Explorers Catch Me Crabbie. There is a motion sensor inside so, when baby approaches, Crabbie moves side to side clapping his claws and playing music. 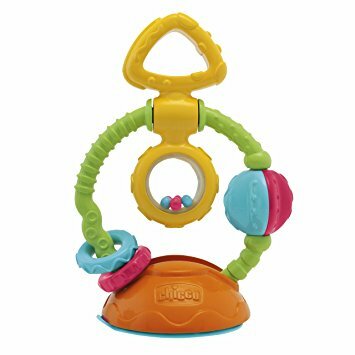 Slide, spin, and rattle! 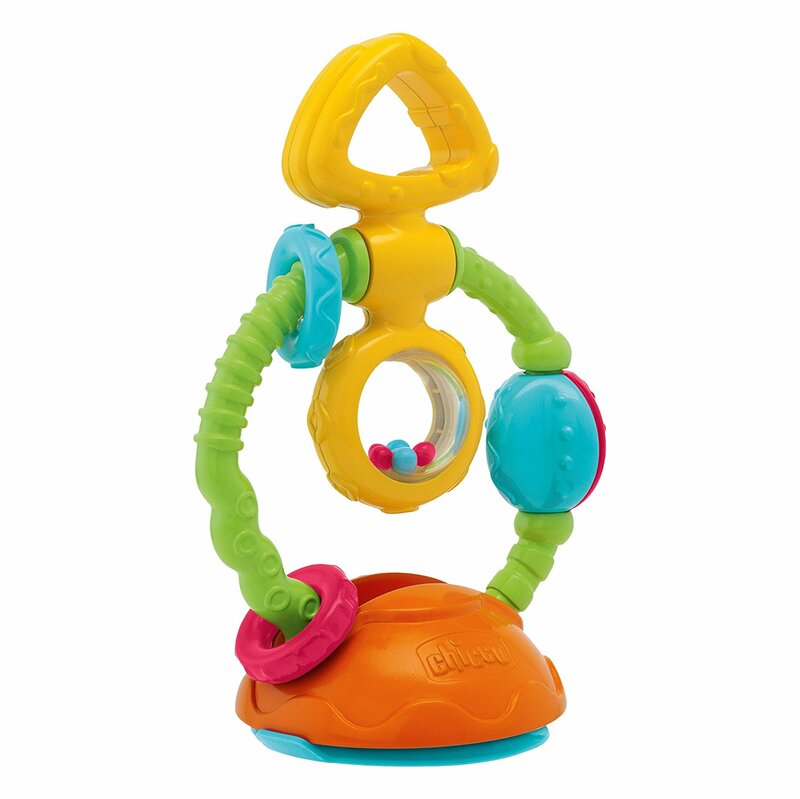 The Little Tikes Play Triangle is packed with lots of fun activities to help develop your baby's fine motor skills! 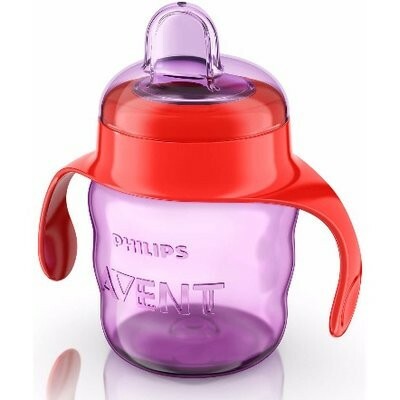 Each side has a different activity to keep babies entertained. 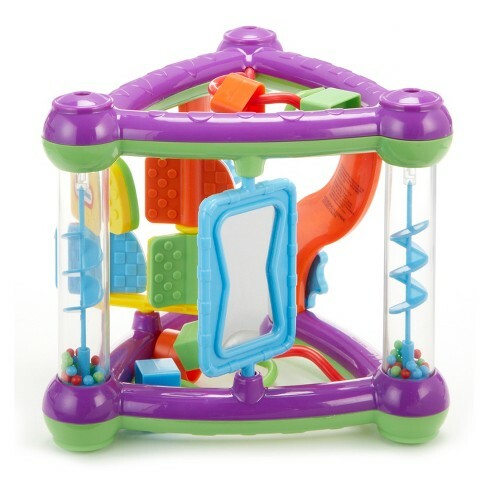 Each triangle side features a different hands-on activity. 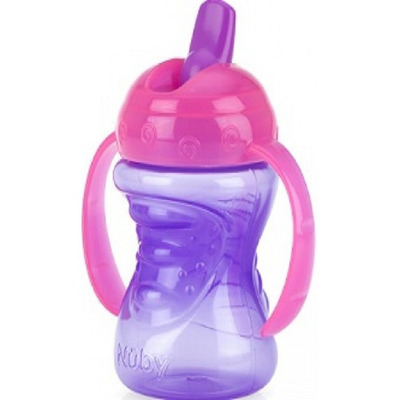 While babies and toddlers have fun with activities they're also developing hand-eye coordination. Adorable Plush Bear will Become Baby's Trusted Companion and a Cherished Keepsake for Years to Come. 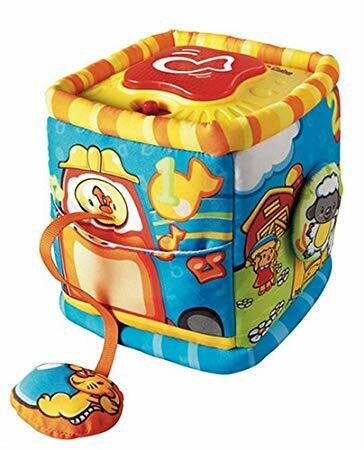 Also includes a Keepsake Storage Box that is just perfect for all of baby's treasures. 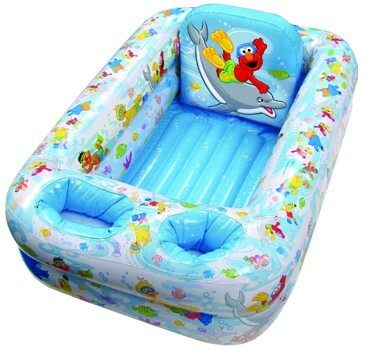 Inflatable bath tubs add bath time fun for your baby. The Disney Winnie The Pooh Inflatable Bath Tub is a great choice indeed. 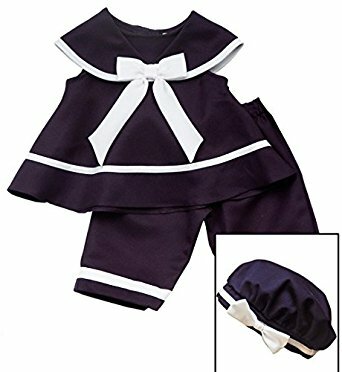 The bathtub is neither too big nor too small, but compact to occupy and entertain your little baby. The inflatable baby bath tub features an air-cushioned tub with a supportive backrest to help you make the baby bathing process easier, both for you and your loved little. The bath tub features suction cups that has to be moistened for sticking on to the wall or surface. 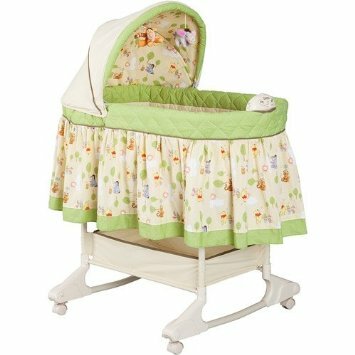 The Disney inflatable bath tub features two open pockets at the front end, in which you can place all the bath necessities of your baby. 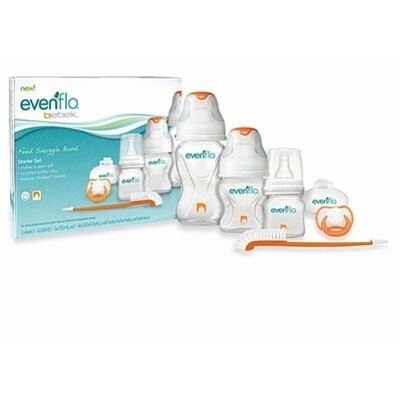 The inflatable baby bath seat features soft cushioned layer that does not stress your babys back. Winnie the Pooh bath tub is a definitely impressive item for your baby, and it could also be a good surprising gift idea for your loved one. If you are planning for a weekend outing or a tour, you can just shrink the bath tub and take it anywhere with you. 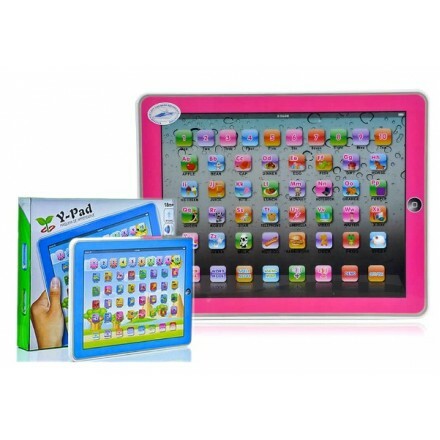 Your child will learn the ABCs while also gaining a new tag-a-long friend with the LeapFrog AlphaPup, Pink. 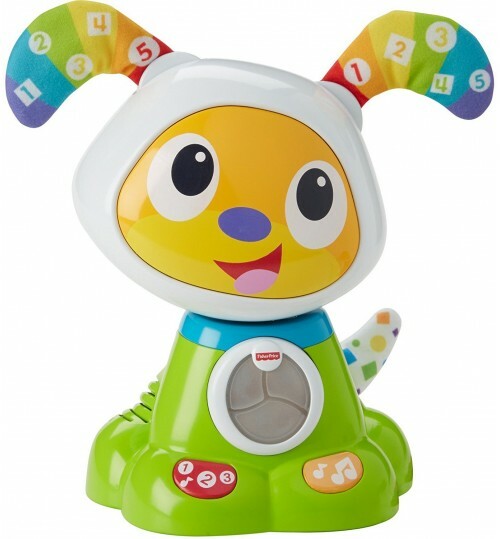 He is the perfect learning companion, walking and talking the ABCs with your child. 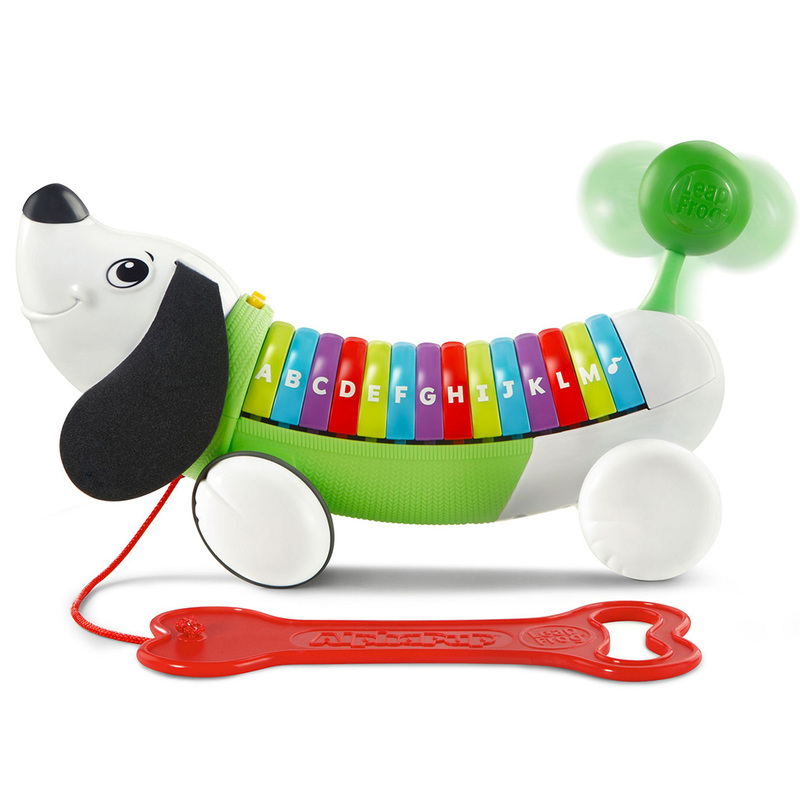 This interactive toy sounds out each letter and introduces letter names, words that begin with each letter and darling doggie phrases. 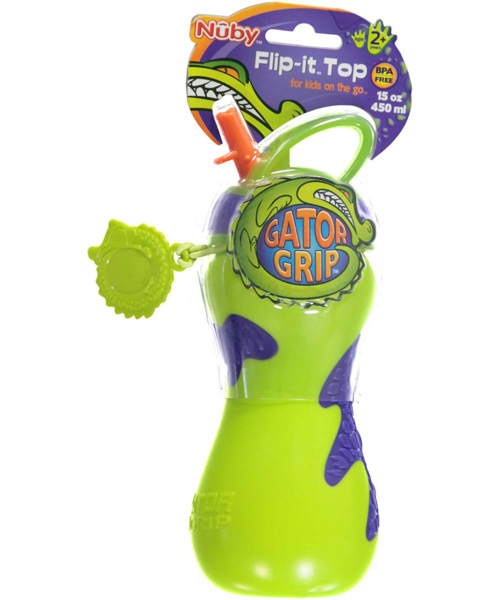 Designed for ages 1 to 3 years, it teaches the alphabet, phonics and gross motor skills. 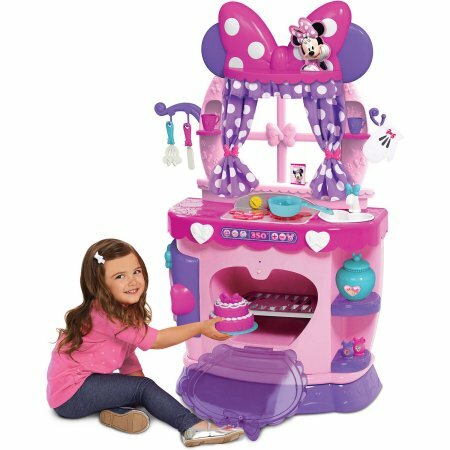 It promotes learning while children have fun. 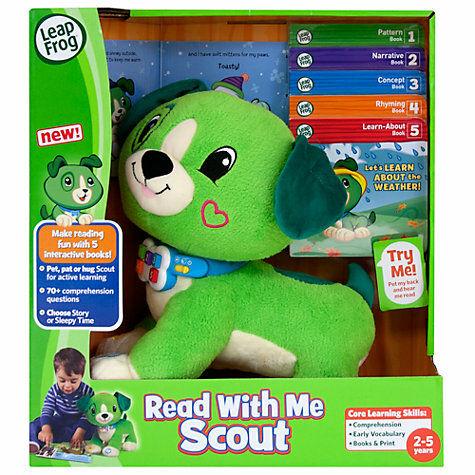 Make reading time fun with the Read With Me Scout from LeapFrog, a cuddly companion that provides the perfect interactive introduction to reading. Listen along as Scout reads to you, and answer his questions as he completes each page. You can listen to stories from 5 different books, with 70+ engagement and comprehension questions. 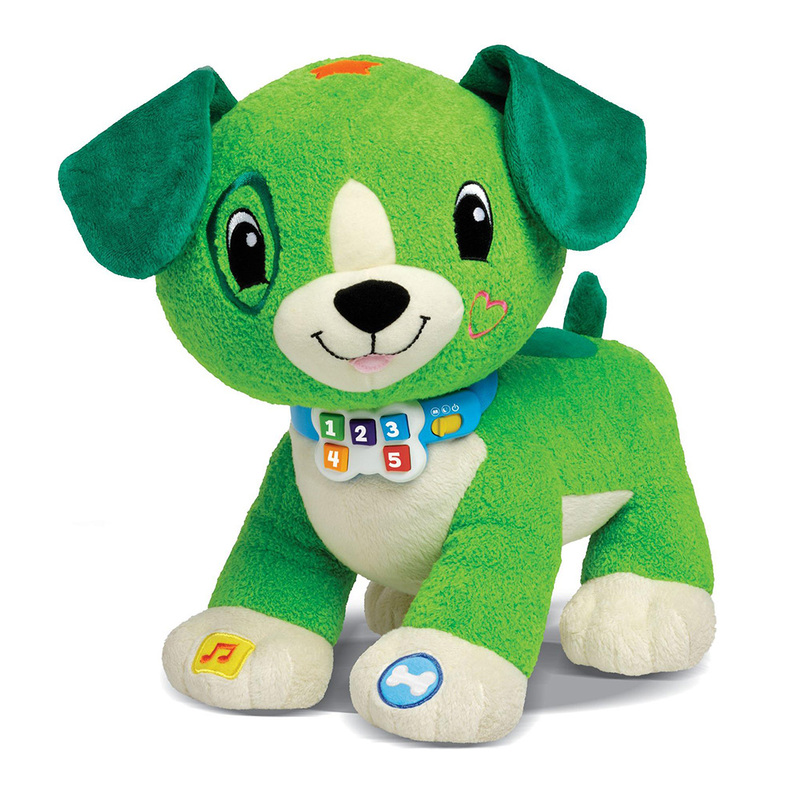 Pet, pat or hug Pet Scout’s back to answer his questions, or kiss his cheek and press his paws for the answers and some song singing!